About | Stoppenbach & Delestre Ltd.
Stoppenbach & Delestre is an international fine art gallery, located in St James’s, in the heart of London’s art world. 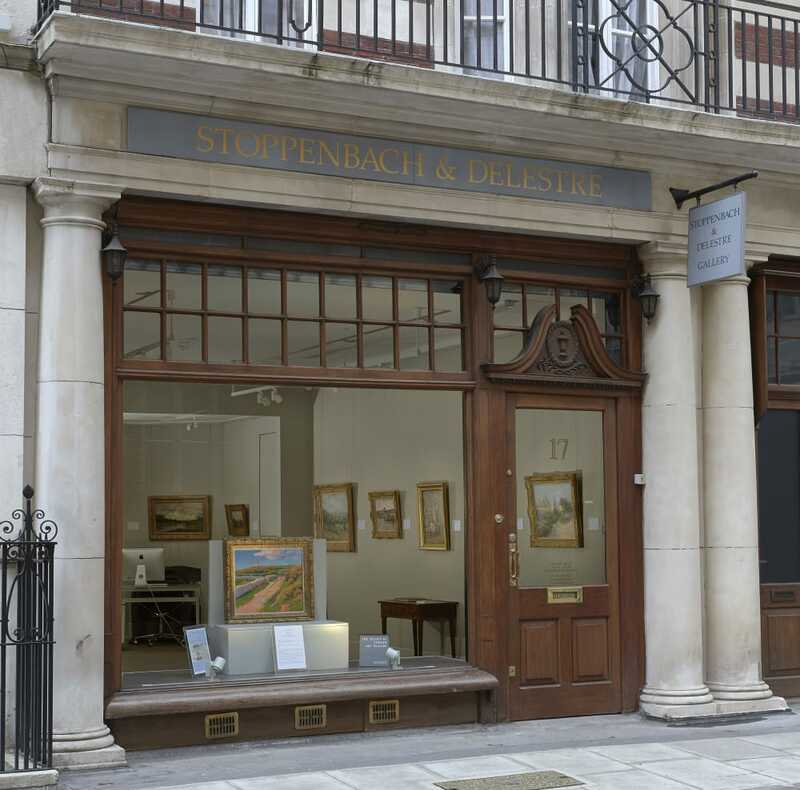 Robert Stoppenbach and François Delestre founded the gallery in London in 1982, and have for four decades been dealing in paintings of the highest quality. 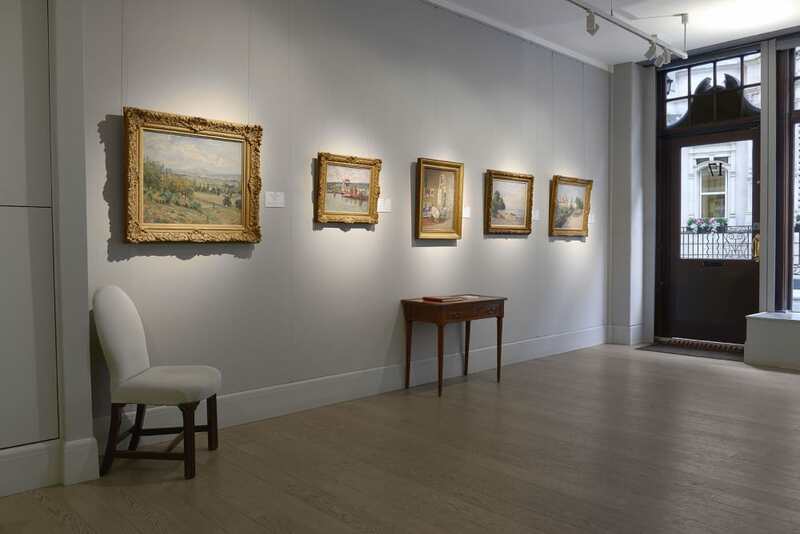 Specialized in French Art from Barbizon, Impressionism, Post-Impressionism and Modern Art among others, spanning the 19th and early 20th Century, our gallery wisely assists clients to build collections that reflect their individuality and taste. We are also available to advise on valuation, appraisal, and authenticity of artworks. Highly respected for its expertise, the gallery has developed close ties with major museums such as National Gallery of Art, Washington, The Art Institute of Chicago, The Metropolitan Museum of Art New York, the J. Paul Getty Museum, Los Angeles, and the Van Gogh Museum, Amsterdam, helping them to acquire works for their important collections. Stoppenbach & Delestre organizes exhibitions by artists such as André Derain (1991), Jean Dubuffet (2006), Pierre Eugène Montezin (2015) and Brittany from the Pont-Aven school to Post-Impressionism (2018), and participates in leading art fairs including Masterpiece London; TEFAF Maastricht; TEFAF New York, Fall and the Biennale des Antiquaires, Paris. 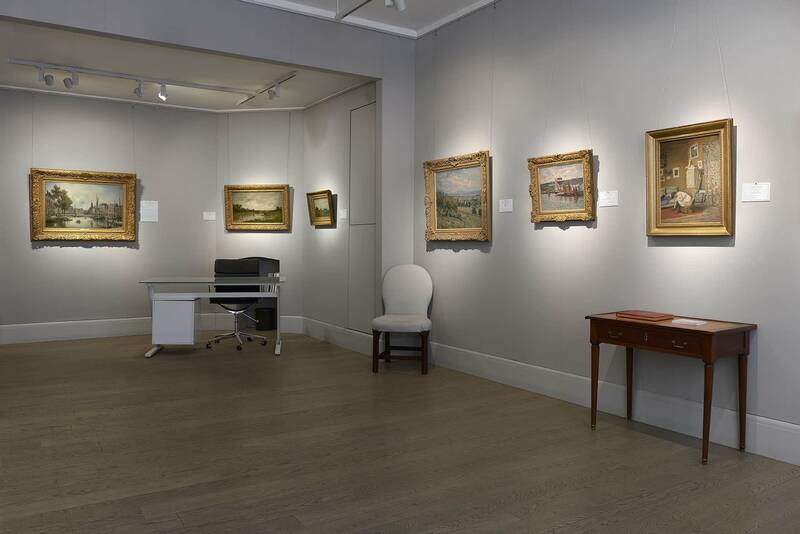 The gallery is also a member of the Society of London Art Dealers and the Syndicat National des Antiquaires.